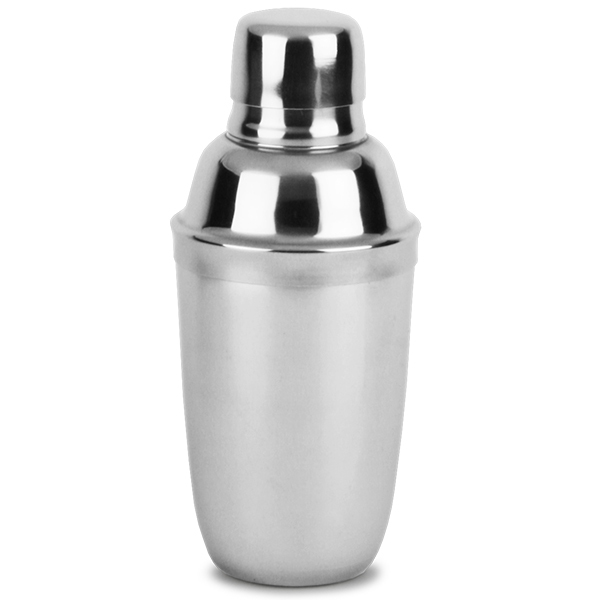 Buy a cocktail shaker for your home and personalize your drinks service with the small yet stylish Stainless Steel Mini Cocktail Shaker from Bar Equipment Irl. 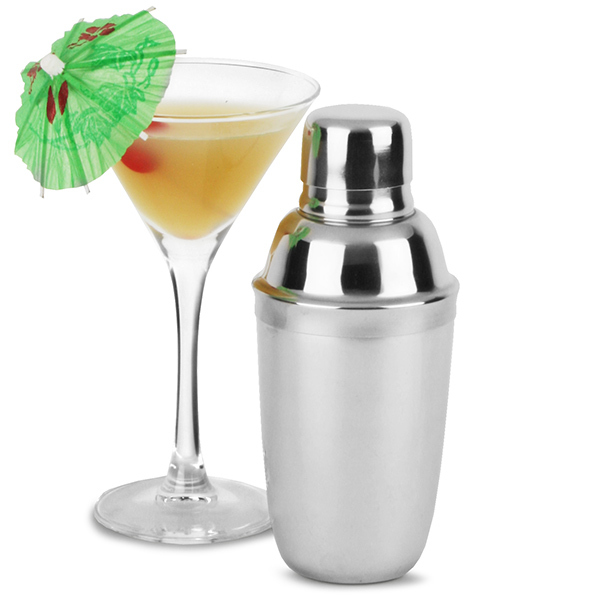 At 10oz, this shaker is perfect for individual and unique cocktails, making it ideal for drinks with friends. 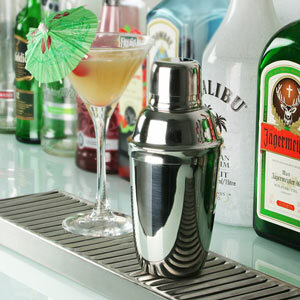 Made from stainless steel, this mini shaker comes complete with a built-in strainer for quick and easy serving.